When Mr Edward Ho was applying for universities after completing his polytechnic studies in 2014, he considered only bondfree scholarships. 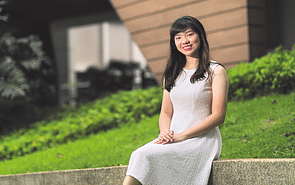 “Bond-free scholarships give me the freedom to explore,” explains the 23-year-old, now a National University of Singapore (NUS) undergraduate. Though he is fairly sure he wants a career in finance — which was why he applied to the business schools of three local universities — he still wanted to keep his options open. He explains: “In the course of your studies, you might come across a module that you find really interesting. You want to explore more but you can’t if you are bonded to a company and the module is unrelated to what the company does. Mr Ho is a recipient of an NUS Merit Scholarship, which gives him the freedom he covets, as it is bond free. He was selected for the scholarship after submitting an essay, taking a multiple-choice general knowledge test, and going through a role-play with about a dozen other scholarship applicants, watched by a panel of three faculty members. For the role-play, he was assigned the role of technology head of a fictitious company. The company was expanding its operations but its budget was limited. Mr Ho had to convince others in the “company” that his division deserved a larger share of the budget as technology was important for expansion. The other scholarship applicants played heads in charge of other functions who were also competing for bigger-sized chunks of the budget. The scholarship that he clinched covers tuition fees and provides a $6,000 annual living allowance and a $2,000 one-time computer allowance. Other benefits include a guaranteed place in a one-semester student exchange programme with one of NUS’ overseas partner universities. Also, he was eligibile for the NUS Scholar Enrichment Grant, which co-funds 50 per cent of the scholar’s participation in short local or overseas enrichment programmes. 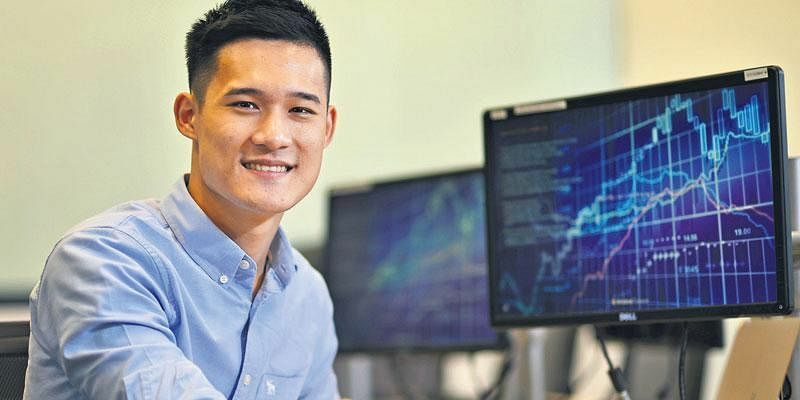 Apart from these scholarship perks, being in NUS also offers opportunities to do internships in start-ups abroad while taking courses at NUS Overseas Colleges, something Mr Ho hopes to do. Mr Ho picked NUS after being accepted at all three local universities. It is not too far from his home in the Tiong Bahru/Telok Blangah area. NUS is the highest-ranked among the three universities and he likes the Asian focus of its business school. “A lot of growth in the world is coming from Asian economies,” he says. 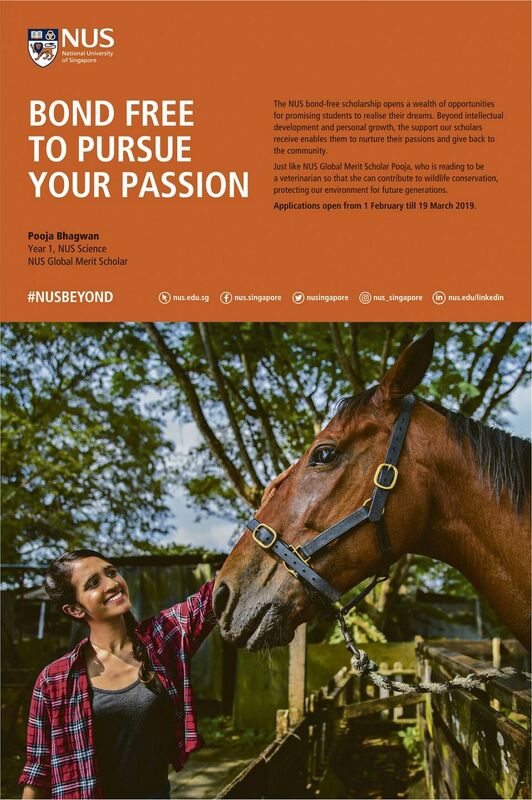 He also likes the fact that the Bachelor of Business Administration programme is spread over four years; some other universities offer three-year courses. “You have more time to understand each module as there are not too many modules crammed in each semester,” he says. The former Normal (Academic) stream student could not have imagined being where he is today when he was in secondary school. “Getting into a local university seemed so unattainable then,” he says. But he took things one step at a time. 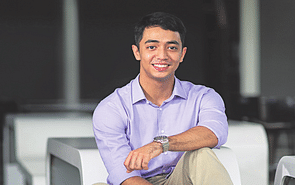 In polytechnic, he tried his best and emerged as the top graduate of his cohort. A place in university seemed within reach then, but the possibility of a scholarship was uncertain. Still, he applied for two scholarships. “It doesn’t cost anything to try,” he says.